Our juvenile programs cannot be successful without your help. 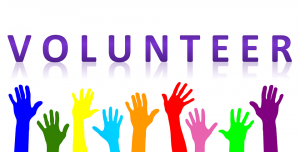 What is involved in being a volunteer? The certification class will be divided into classes to take starting May, 18, 2017 at The Fourth Circuit Solicitor’s Office in Bennettsville, SC from 5:30 pm to 8:30 pm.